I'm not sure if it's my competitive nature, my emotional tendencies, or both that get me so riled up whenever there's an international sporting competition. I tear up pretty much every 5 minutes during the Olympics; between the victories and the stories of overcoming adversity, or emotional advertisements that run every 20 minutes, I can't seem to catch a break. In any case, the Pan Am Games were no different. I sat down on the couch and watched almost every Pan Am event as they took place, rooting for Canadian athletes I recognized from other competitions, and for those that I'd only learned about 10 minutes before in the pre-show talks. I can't for the life of me remember any other large-scale event has been hosted in Toronto during my lifetime, so this was definitely special. You can't help feeling somewhat proud as other athletes gush about your hometown. 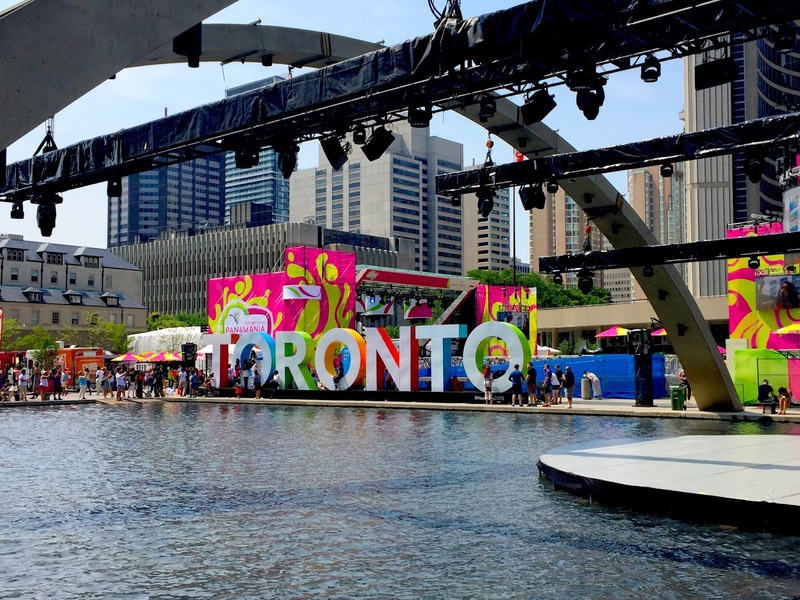 Despite the HOV lane drama, debates over a future Olympic bid, and other economic concerns, I personally think Toronto thrived as it hosted the 2015 Pan Am Games. Toronto actually seemed less busy than usual as people flocked to get out of the city before tourists, spectators and athletes arrived, and it was a unique opportunity for Torontonians to be a tourist in their own city. It sounds cliche, but sometimes I honestly forget how lucky I am to live in such a diverse, easily traversable and unique place like Toronto, so I love when I'm pushed to leave my comfort zone, to try new places to eat, and to explore the things that always seemed too "overrated" or "touristy" for someone who has lived there for their entire life. 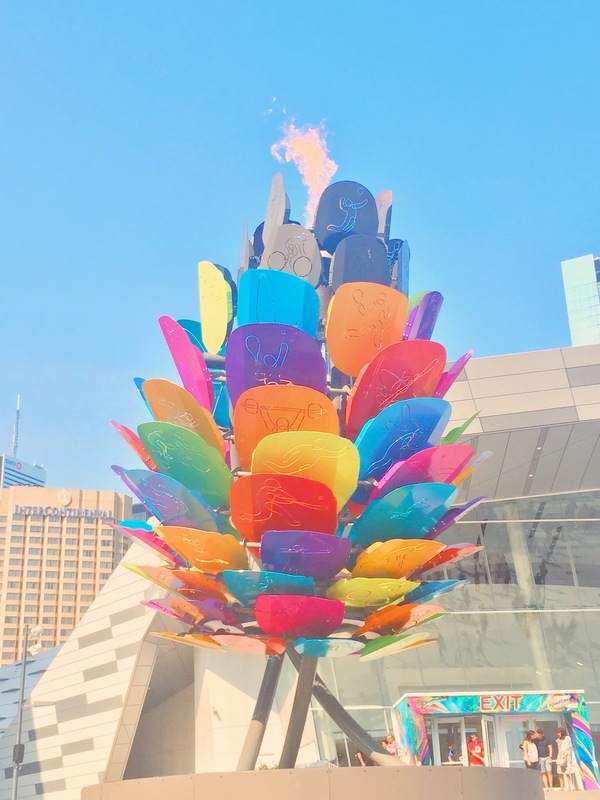 I hung out near City Hall and watched the live music performances while taking an entire camera roll worth of pictures of the now infamous Toronto sign, and my entire family went down to the CN tower to check out the Pan Am games cauldron. The biggest highlight for me was the fact that a bunch of restaurants and brands had special offers and deals that were offered throughout the duration of the games. 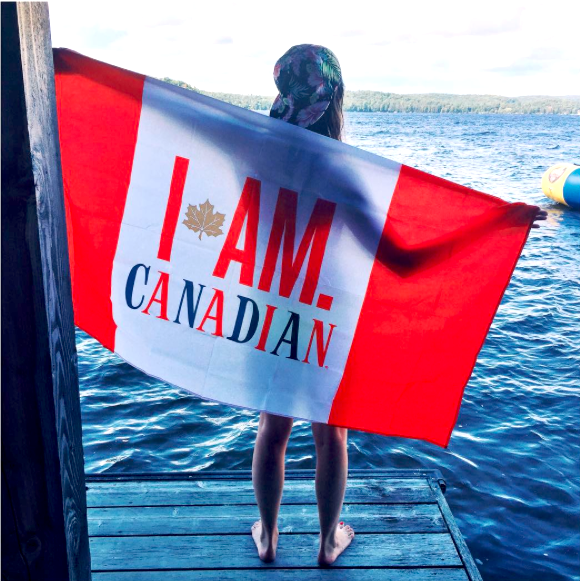 My personal favourite was the deal that if you bought a pitcher of Molson Canadian at participating restaurants, they gave you a free, GIANT Molson Canadian flag. I cannot express how large this flag is; it looks small in the photo below where its draped behind me if that gives you any frame of reference. I was also honestly surprised by how good the quality was considering the fact that usually when companies give out freebies they're novelty items that I either forget about or toss out, but I literally hung this flag on the main wall of my apartment (after I did a mini photoshoot with it obviously). 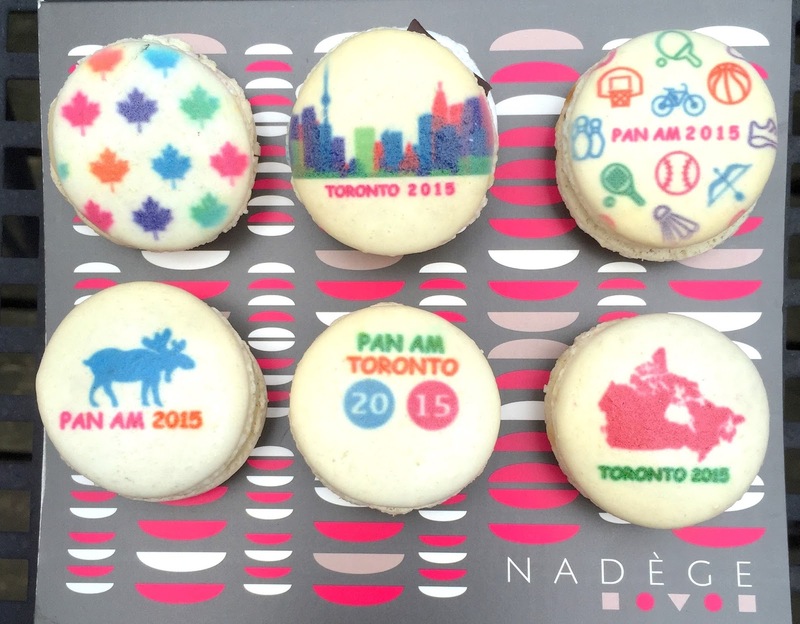 My other favourite was that a popular bakery called Nadege was making custom macarons (side note: the "macarons" vs. "macaroons" pronunciation debate has officially replaced the "jif" vs. "gif" debate) for the games. The only downfall was that they looked so adorable that every time I took them out of the fridge, I ended up taking photos of them instead of eating them. 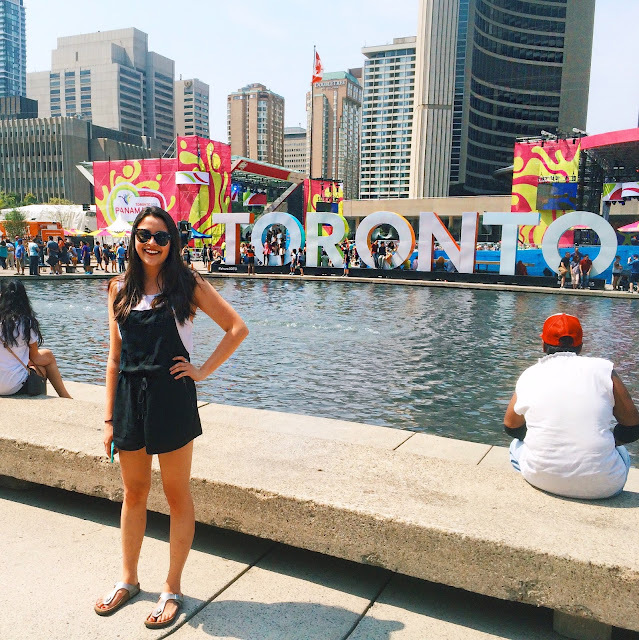 Overall, I'm so glad I stayed in the city to experience Panamania. 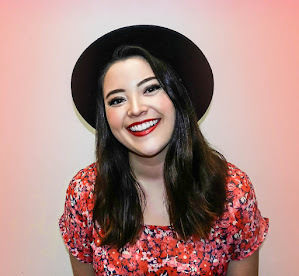 Even though I didn't actually make it out to see any of the events live, I loved rooting for the athletes from my couch, while being inspired to take advantage of the cool opportunities that came along with being this year's host city.